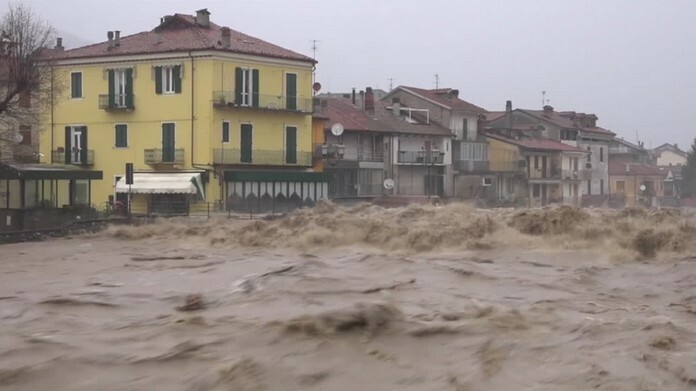 A woman is dead after the car she was travelling in was hit by flood waters overnight, while a shepherd is missing, as storms and torrential rain battered Sardinia. 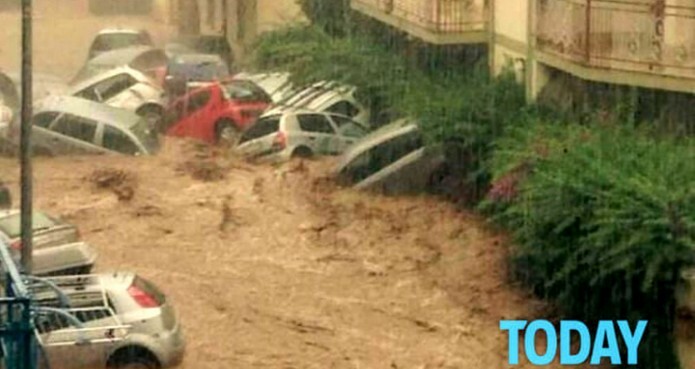 The woman, her husband and three children got out of the car when it was blocked by the water, having fled from their home near a river they feared was set to burst its banks at Assemini, in the province of Cagliari. The man and the three children were found by Carabinieri police and taken to hospital but the dead body of the mother, 45-year-old Tamara Maccario. Firefighters and civil protection officers are trying to find a shepherd who has gone missing amid extreme weather in the area of Castiadas. A bridge collapsed on the island on Wednesday amid the torrential rain and another, between San Vito and Muravera, has been closed due to rising river levels. In the town of Uta, 57 people were evacuated from their homes. 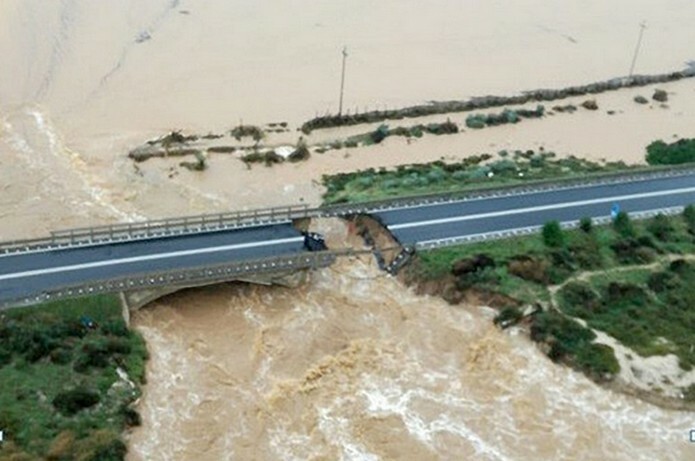 Authorities announced a state of pre-alert, meanwhile, over the Cixerri dam in south.